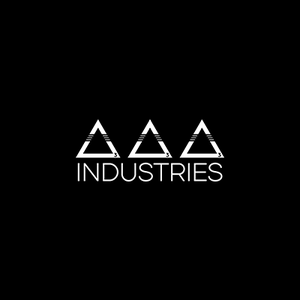 333 Industries Is A New Age Technology Development Company That Uses Social Media & Electronic Communications To Create Communities & Connect With People All Over The World Through Art & Science. ???????? ?